Here’s some information forwarded to me from Carlos Peña of the Ferrari Club Chile. We are a truly global website, and always happy to help fellow enthusiasts. 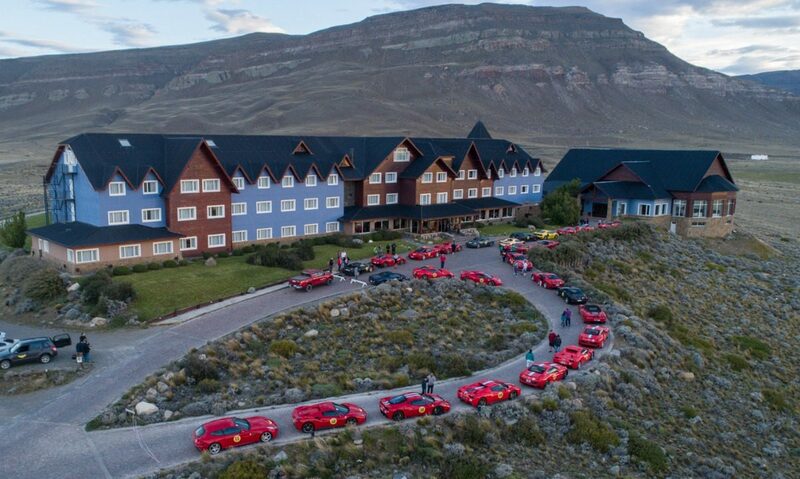 The Ferrari Club Chile organizes this unique activity, which in this in 2018 took them to La Patagonia, and it prepares to turn this event into a massive global show through the world. 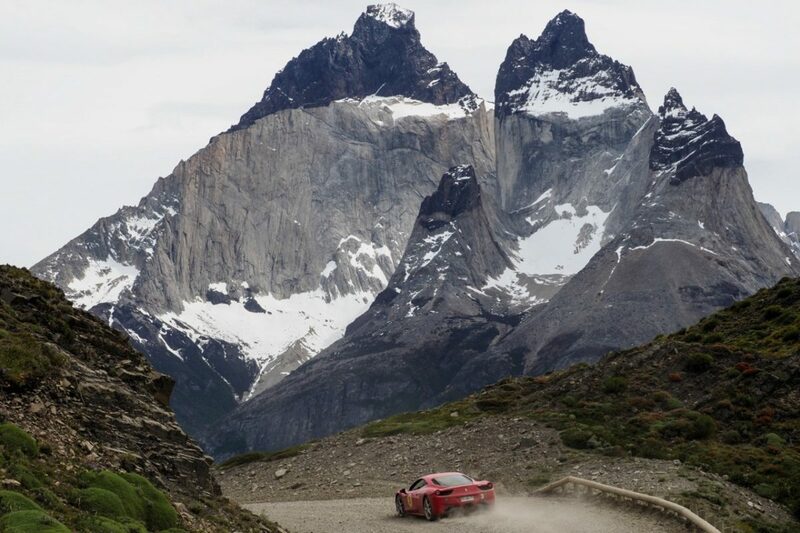 The Ferrari Club Chile left their soul in Patagonia during the fourth edition of the Passione Única Ferrari Rally and they are already preparing for what will be their next great adventure: a tour of the Iguazu Falls. This is just part of the new route that will take the drivers through Argentina, Brazil and Paraguay. 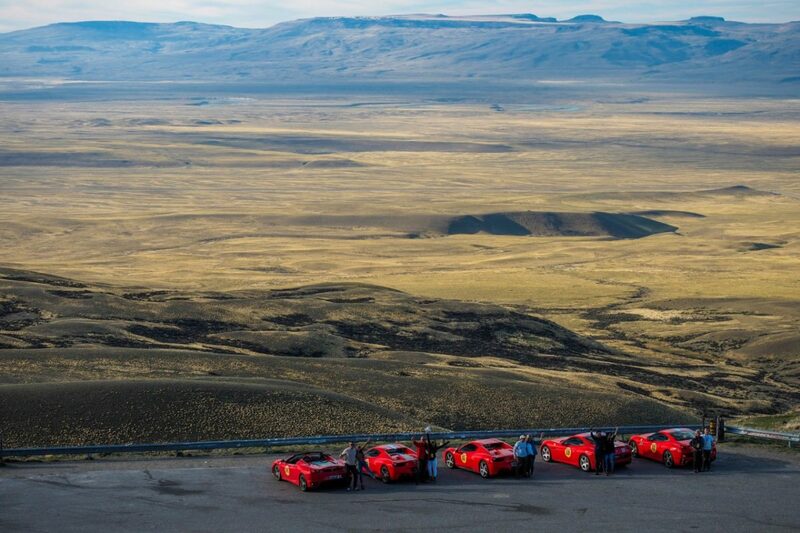 Few details are available so far, but it is expected that the team led by Roberto Busel, president of Ferrari Club Chile, will once again lead an unprecedented adventure to challenge the limits of the most famous cars in the world. 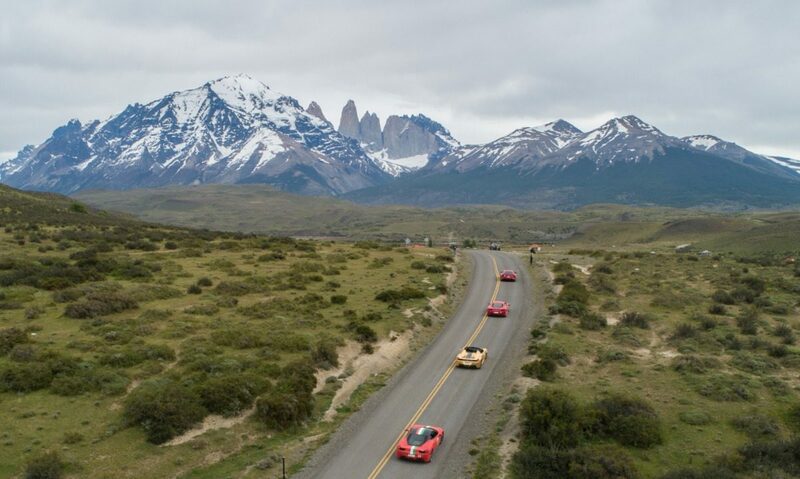 30 drivers and more than 2,500 kilometres of route marked the fourth edition of the Rally Passione Unica Ferrari Patagonia 2018, a tour that included several towns and places in southern Chile and Argentina. This ended with a charity activity in favour of child rehabilitation. 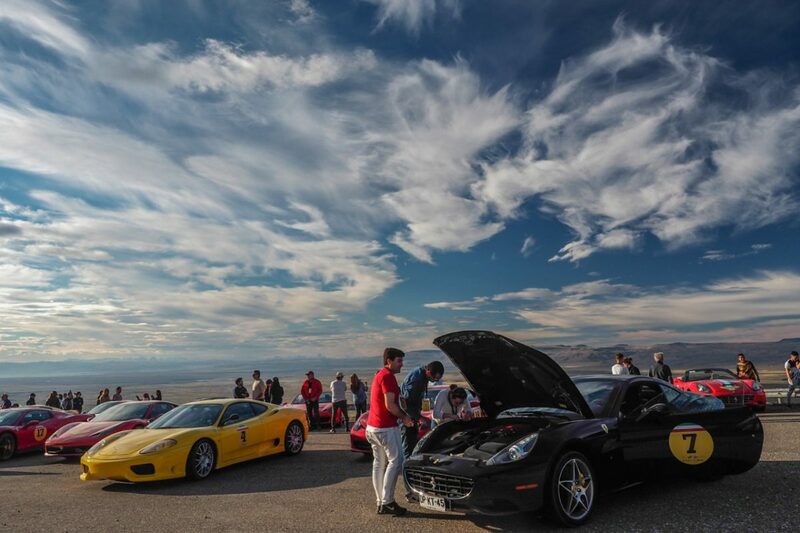 The largest Ferrari vehicle encounter on the continent was attended by passionate speed lovers from Chile, Argentina, Spain and Peru. 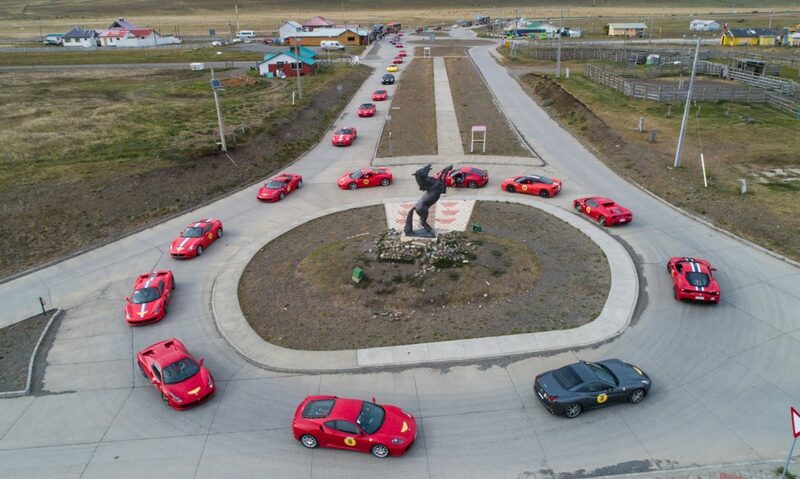 Roberto Busel, president of the Ferrari Club Chile, started this tradition with a rally in 2015.  Its success each year has motivated more drivers to join and new routes to be thought up, including Ferrari models F12, FF, 328 GTS, 360 and more. The fourth edition began in Punta Arenas (in southern Chile). From there, the pilots left for Puerto Natales and Las Torres del Paine to cross into Argentina. In this country they continued the journey through incredible scenarios with stops in Santa Cruz and the Perito Moreno glacier, among others. In previous years they have toured other spectacular territories of Chile, Argentina and Uruguay. This is truly an automotive activity that combines the love for this iconic brand and for the continent. 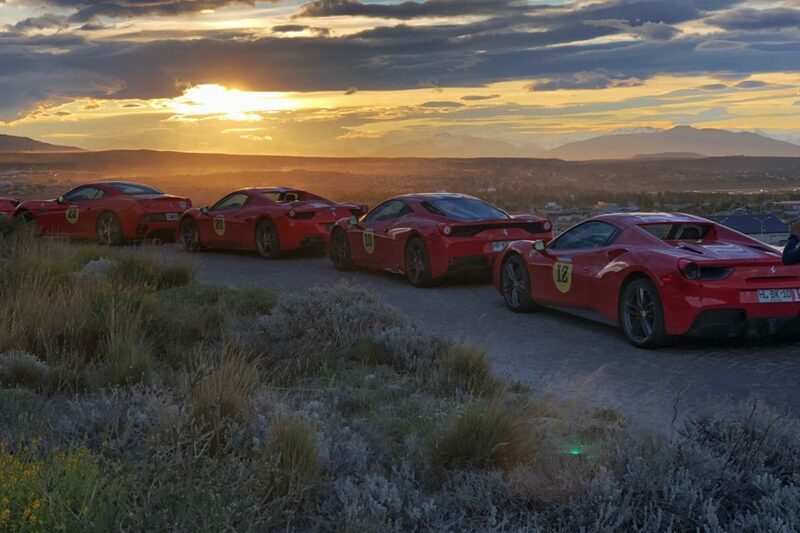 The Ferrari Club Chile is already starting to prepare for an even bigger challenge and call on the Ferrari drivers from Brazil, Paraguay and Argentina to contact Ferrari Club Chile if they wish to join this epic adventure…a tour of the Iguazu Falls.